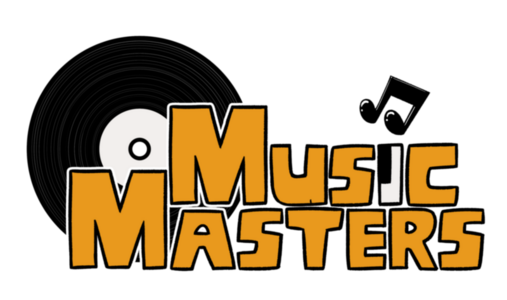 Below is all guest artwork currently done for MUSIC MASTERS. Each artist is credited accordingly, but I will state anyway that all art below belongs to their respective owners. Special mention to this good friend of mine, who without her Aeris would simply not exist. It really means a lot to have gotten up to this point, and the support from her after all these years is more than I can put into words.